I don’t get a chance to blog very often these days, largely because my time is taken up with my other venture, Damson Chocolate. 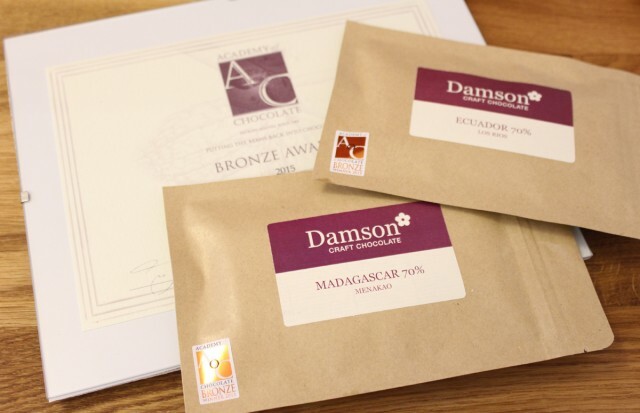 Over the last 12 months, Damson has grown into an award winning bean-to-bar chocolate maker. We’ve won five Academy of Chocolate awards and supply an increasing number of chocolatiers, delis and bakeries with bars and couverture. 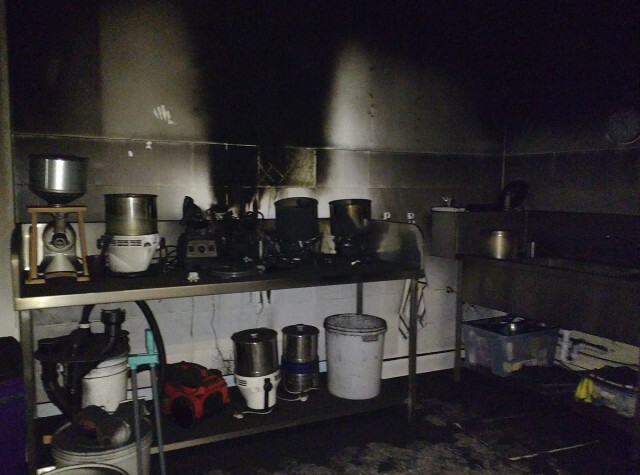 Unfortunately, three weeks ago we suffered a major fire that destroyed or damaged nearly all of our chocolate making machinery, ingredients and stock. We estimate the fire caused around £20,000 of damage and left us unable to produce chocolate. We’ve just launched a crowdfunding campaign on Indiegogo to try to raise funds we need to get back into production. If you can spare anything to help, we would hugely appreciate it – and we have some amazing perks for contributors too. We’ve got everything from exclusive commemorative bars to chocolate tastings and workshops. You can even grab yourself a signed copy of my new book which is published by DK / Random House next month! Most of all, we need you to spread the word about the campaign. Share the Indiegogo link on Facebook, Twitter and amongst your friends. The more people that know about the campaign, the more likely it is to succeed. The fire left us heartbroken, but we are determined to get back up and running and with your help we will be able to. 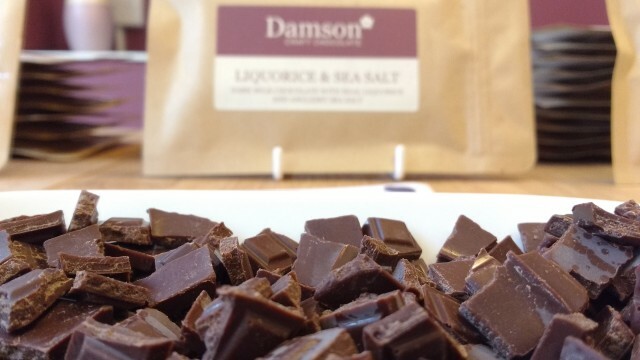 Filed under crowdfunding, damson chocolate, indiegogo.